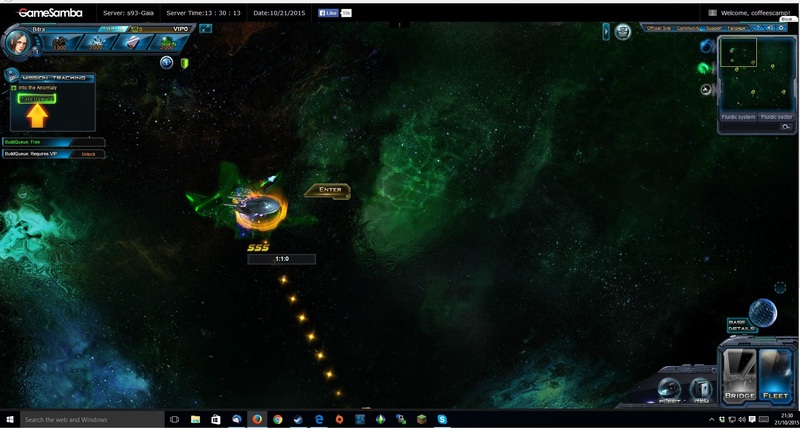 GameSamba’s browser-based MMO Star Trek: Alien Domain sets players in the role of a Federation or Klingon Captain trapped in fluidic space by Species 8472 (as seen in the Star Trek: Voyager series), where they must build a base to support and develop an exploration fleet. November 4th, 2015 | Tags: browser, build, click, combat, Engage, events, exploration, Federation, fluidic space, free to play, GameSamba, Klingons, MMO, PvP, research, Skills, space, Species 8472, Star Trek, Star Trek: Alien Domain, upgrade. Gollancz and Liber Primus Games have today released a new trailer and art assets for their new joint project, Richard Morgan’s A Land Fit for Heroes. October 12th, 2015 | Tags: A Land Fit for Heroes, adult themes, adventure gamebook, Amazon, App Store, characters, combat, fantasy, Gollancz, Google Play Store, iPad, iTouch, Kindle Fire, Liber Primus Games, morbid, novelist, Orion Publishing Group, Richard Morgan, sexual orientation, Steam, story driven game, The Cold Commands, The Dark Defiles, The Narborion Saga, The Steel Remains, trilogy. Reverse Crawl is a dungeon crawl where the player leads minions in tactical turn-based combat, through a dynamic campaign with a branching storyline. We received a copy of the game from the developer, Nerdook, for this review. October 7th, 2015 | Tags: 4/5, Champion, choice, combat, dungeon, Flesh and Bones, Goblins, Heroes, hex grid, hexagonal grid, magic, minion groups, minions, missions, Nerdook, Red Queen, replayability, Revenant King, Reverse Crawl, Skeleton Warriors, story, tactics, The Princess, Threat, turn-based strategy. 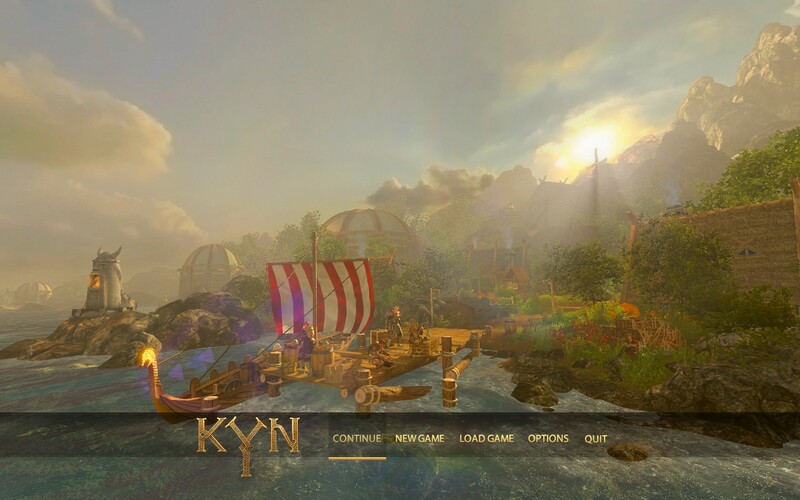 Kyn is a fast-paced role-playing strategy game set in a world of Viking mythology and magic, with six playable characters with highly customisable stats and abilities as well as a deep crafting and loot system. Kyn has been developed by two-man team Tangrin, and published by Versus Evil. August 10th, 2015 | Tags: 4/5, Aeshir, Alrik, Body, Bram, combat, Control, crafting, customisation, features, Kyn, loot, magic, Magni Warriors, Mind, pathfinding, review, stats, Tangrin, Versus Evil, Viking, Viking mythology. Iron Bit have today announced the release of a major update in its sci-fi action MMO-sandbox title, Colonies Online, including a new in-game tutorial that includes a training camp to teach new players the basics of survival and how to use equipment in the online universe. July 30th, 2015 | Tags: alien, Colonies Online, colonists, combat, early access, Iron Bit, Outpost Delta, persistent online world, space, Steam, Steam Early Access, training camp, tutorial, update. 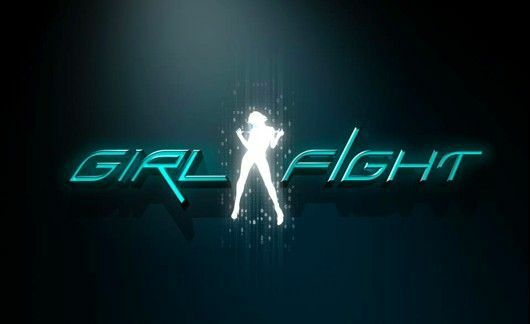 Girl Fight is an arcade-style 3D fighting game featuring a cast of femme fatales, available on the PlayStation Network and Xbox Live for £9.99. October 24th, 2013 | Tags: 2/5, 3d brawler, characters, combat, combos, fighting game, Girl Fight. 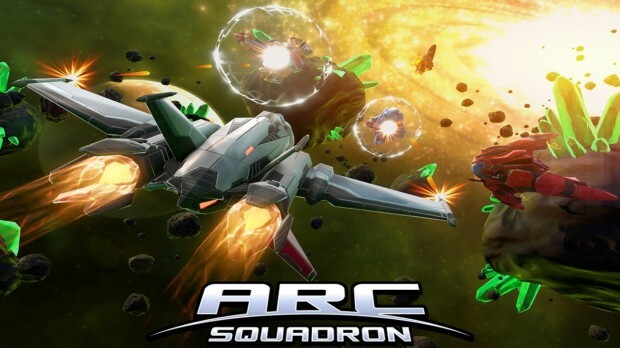 Indie studio Psyonix has announced that ARC Squadron: Redux, a major update to the original ARC Squadron, will be out for iOS and Android on October 17th, with a new streamlined game progression, improved performance and graphics and will now be free forever. October 11th, 2013 | Tags: Android, ARC Squadron, ARC Squadron: Redux, combat, free to play, iOS, Psyonix, touch controls. McDROID Demo and Greenlight Campaign! Indie studio Elefantopia today announced that the demo for McDROID, their debut strategy game for Windows, Mac and Linux, has crash landed on Earth and is now available to download! 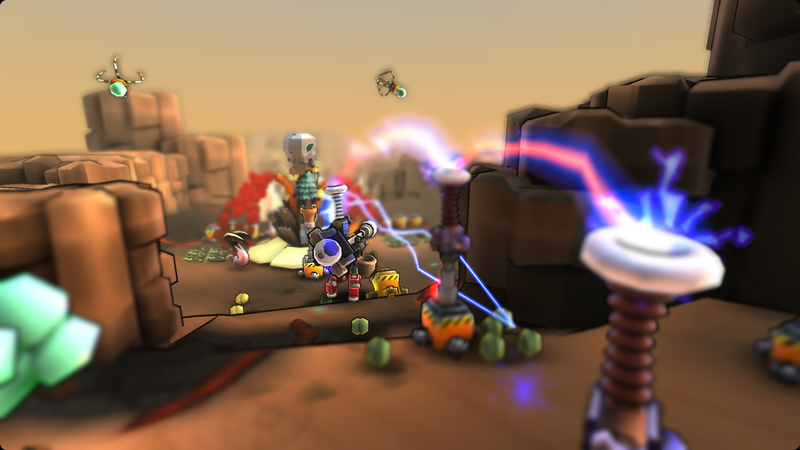 February 5th, 2013 | Tags: combat, demo, Desura, Elefantopia, farming, Greenlight, McDROID, mutants, strategy. 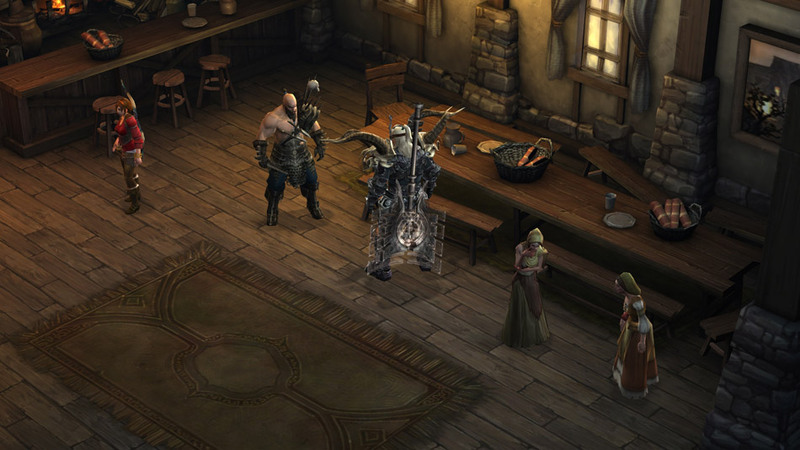 Blizzard have announced that the latest update for Diablo III, Patch 1.0.7, will add PvP in the form of Duels! 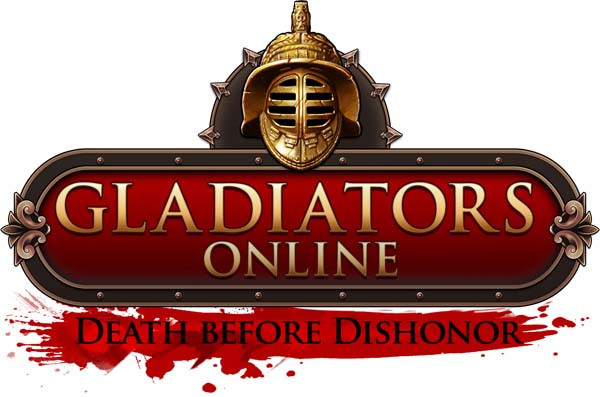 January 15th, 2013 | Tags: Blizzard, combat, crafting, Diablo III, Dueling, Duelling, Duels, Monster Power, Nek the Brawler, Patch, PvP, updates.